Here is a list of the best off-road cars in India. Check out these top-ranked off-road cars prices, specifications, features, variants, and more. Also the most obvious 4x4 on the list, the Mahindra Thar is the most-preferred off-roader in India. Off-roading and adventure enthusiasts from across the country often buy the Thar over most four-wheel-drive vehicles in India, to go through mud and over rough terrain. The main reason for this is the pricing of the Thar and the endless possibilities to which it can be modified. 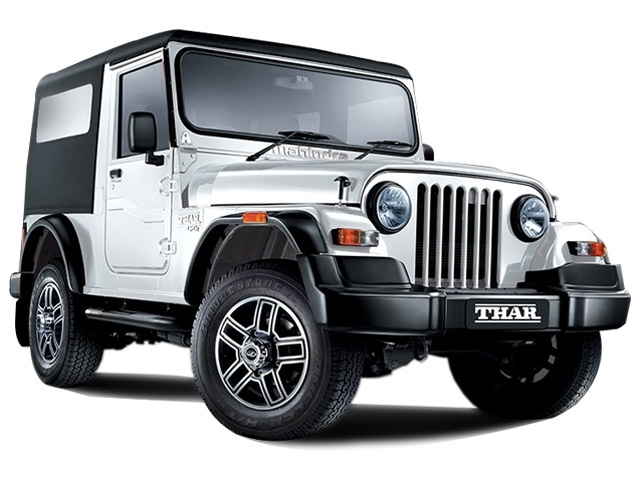 There are a lot of Mahindra Thar specialist garages functioning in India. The 2.5-litre CRDe engine offers enough pulling power to take the off-roader through almost all demanding paths. While the Thar isn’t an ideal choice for the city, many still wish to buy just for the fun part of it. The Force Gurkha is a seriously underrated off-roader. The SUV offers vast amounts of space inside while also riding very high from the ground. Being from the house of the Force Motors Tempo Traveller, the 4x4 offers a robust build quality along with a go-anywhere character. 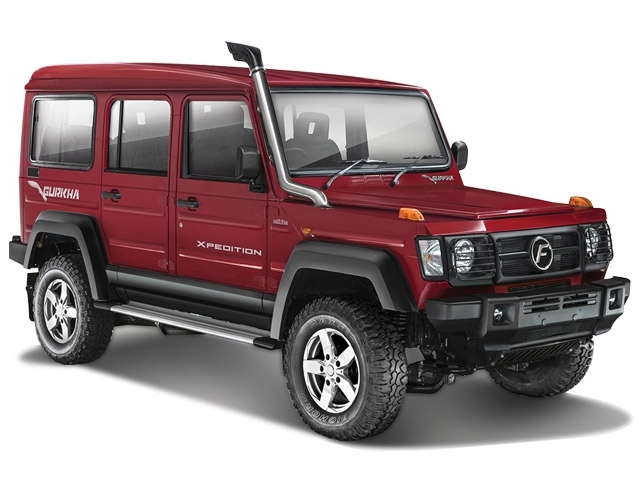 Available in two variants – the Xpedition and Xplorer, the Gurkha has a rugged look, especially with the distinct snorkel. However, the Gurkha is meant for those who are really into off-roading and adventure-seeking. The 4x4 isn’t the best choice for the city. 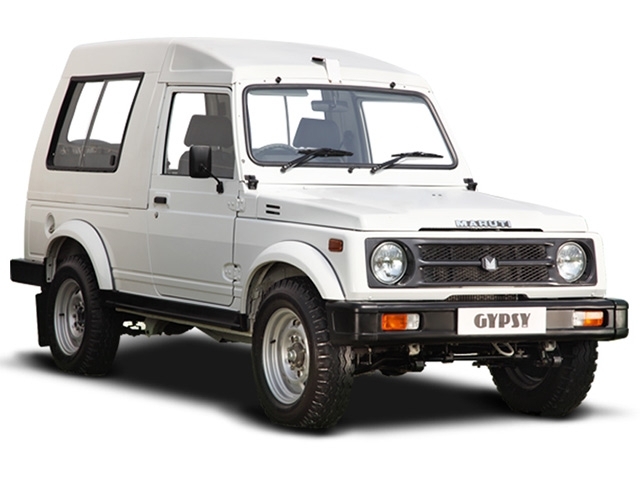 The Maruti Gypsy could be every ‘90s Indian kid’s dream car. The Gypsy is a highly-capable off-roader and is still a prominent figure in motorsport events such as rallies. Although production for the public has been limited to batches, the Gypsy has been the main road transportation option in the military. With its 1.0-litre petrol engine, the Gypsy never actually made much power. However, the Gypsy had a very light body that enabled it to attain a good power-to-weight ratio. The Suzuki Jimny is regarded as the spiritual successor to the Maruti Gypsy but it is still yet to come to Indian shores. 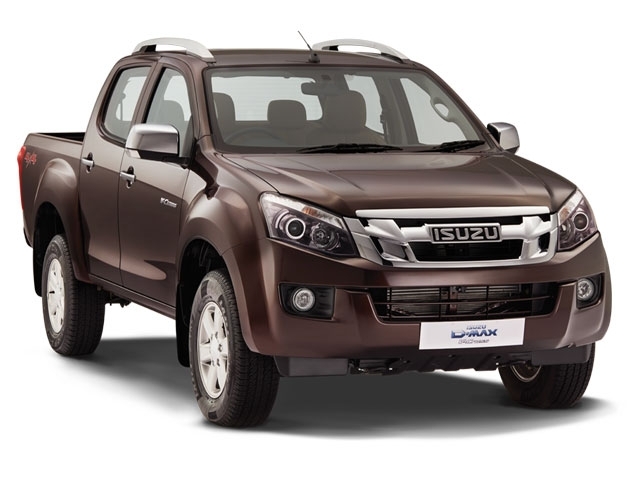 Though many pickups were sold in India over the years, only the Isuzu DMax V-Cross managed to attain the title – lifestyle pickup truck. Thanks to its large dimensions, the Isuzu has got an unmatchable road presence. While Isuzu India also sells models such as the MU-7 and the MUX, the DMax has been their trump card ever since its launch in 2016. The pickup has also received an update in 2018 which mainly included subtle cosmetic changes. Giving justice to its ‘lifestyle pickup’, the DMax is well- the inside and also gives a comfortable riding experience. There is also a host of customisation opportunities for the pickup; both factory and aftermarket. Some have also started to unleash its true potential in off-road motorsport events. 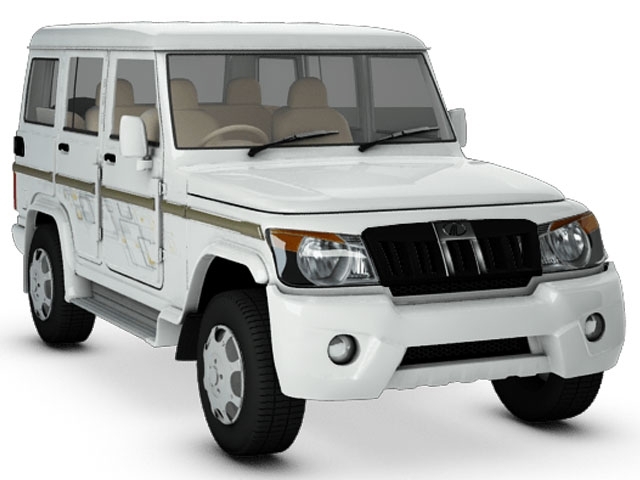 The Tata Safari can be seen as one of the very first premium Indian SUVs. When introduced back in 1998, it quickly developed a fan following across India. It was featured in a lot of Indian movies in the early-2000s – one of the main reasons why it had so many fans. The SUV was available in both rear-wheel-drive and four-wheel-drive formats. The Safari initially had a 2.0-litre Peugeot diesel engine and also had a 3.0-litre unit, borrowed from the Tata 407 truck. 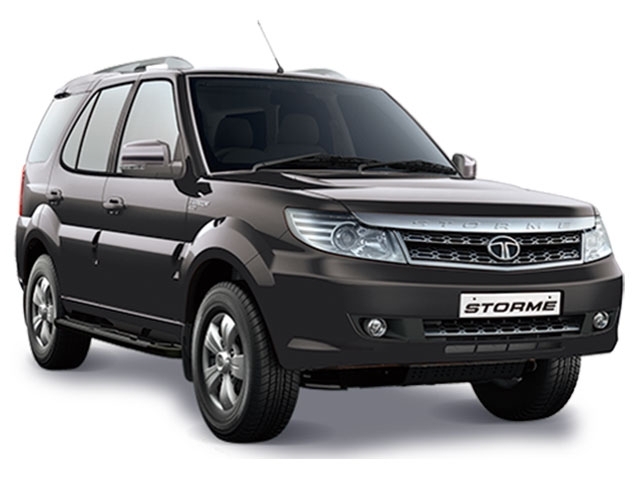 The SUV has reached its third iteration while also adding a ‘Storme’ tag to its name. Sales are low lately compared to the Tata Hexa, but there are still some loyal fans for the Safari. The Mahindra Bolero is a rugged SUV. While material quality, fit and finish etc. are not the strong sides of the Bolero, the SUV has got a go-anywhere capability. The vehicle features ample amounts of space inside while also providing all the basic features you would expect. The Bolero is preferred by many who live in the ghat sections and hill stations, while some who have large acres of land use the SUV to transport goods and people. The Mahindra Bolero is also used for commercial purposes (pickup format) and even in emergency services (police vehicles, ambulances and the fire department). 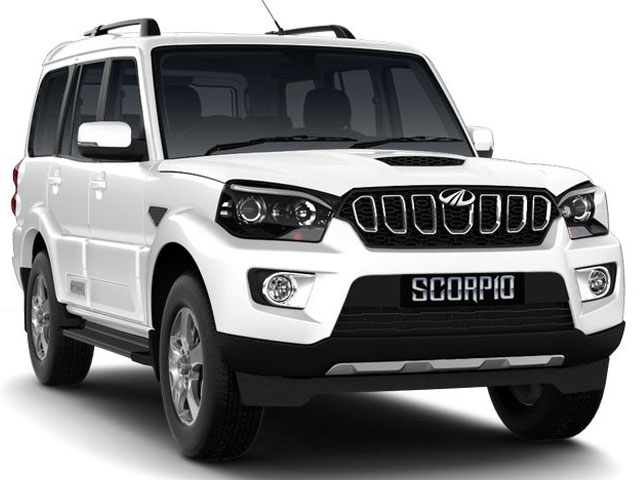 The Mahindra Scorpio is currently in its third avatar. Ever since its launch in 2002, the SUV has been getting much praise for its road presence and rough-use capability. The Scorpio initially had a complaint of an extremely soft suspension but this was phased out in the later years. Now, the latest model carries a sharper design along with a lot of new features inside. The Scorpio is also one of the first names to appear in various motorsport events from the early 2000s. In 2016, the Mahindra Scorpio also became India’s first mild-hybrid SUV. The competition is tough for the Scorpio now, but it is still finding buyers nevertheless. 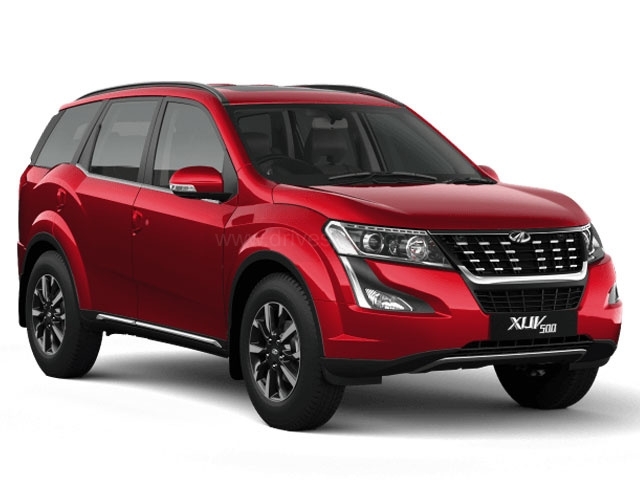 The Mahindra XUV500 has attained its third facelift recently. The latest version carries a lot of class-leading and even industry-first features, in addition to the bump in output compared to the previous model. The flagship Mahindra has got 11 variants spread across a wide price range. Mahindra calls the latest avatar of the SUV as ‘Plus New XUV500’. One reason for this is the various comfort additions inside. To start with, the new XUV500 has got quilted leather seats, a sunroof, smartphone and even smartwatch connectivity. Coming to its off-road capability, the XUV500 is a prominent figure in the brand’s Mahindra Adventure division. The Mahindra XUV500 has also won many titles in the Indian National Rally Championship (INRC) held over the years. The Ford Endeavour one among the two most popular premium SUVs on the market today. Sold as the Everest in global markets, the Endeavour comes with two diesel engine options: a 2.2-litre four-cylinder and a 3.2-litre five-cylinder. The seven-seater comes only with an automatic transmission; a really good one. But what interests everyone is the looks of the Endeavour. The Ford SUV has got immense road presence, thanks to its bold styling and large dimensions. The overall fit-and-finish is also really good in typical Ford fashion. The Endeavour comes with a host of driving aids/assists which makes the SUV, an easy vehicle to live with. As for its off-roading capacity, the high ground clearance and massive wheels can take over most Indian terrains. 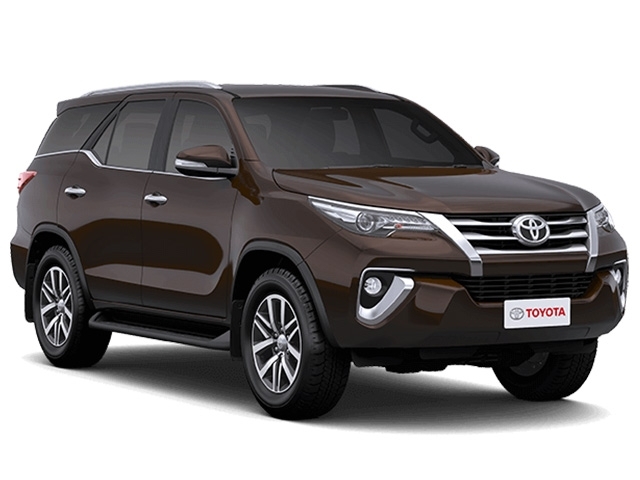 The Toyota Fortuner is the next popular premium SUV on the market currently other than the Ford Endeavour. Introduced in 2009, it took only a short time for the Fortuner go widely popular among the Indian masses. The first model was huge and had large wheels. It also had a signature offset air intake system. The Endeavour has undergone three updates since then and the latest version features a sharp design, in line with Toyota’s global design language. The all-wheel-drive system ensures that you get the best performance on all sorts of terrain. In addition to this, the Fortuner also boasts of Toyota’s reputation for excellent reliability.